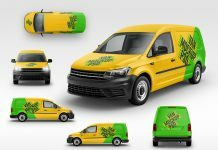 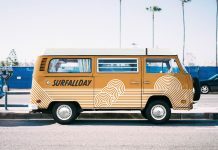 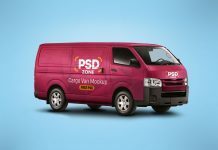 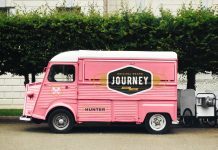 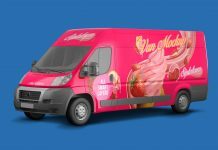 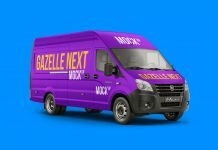 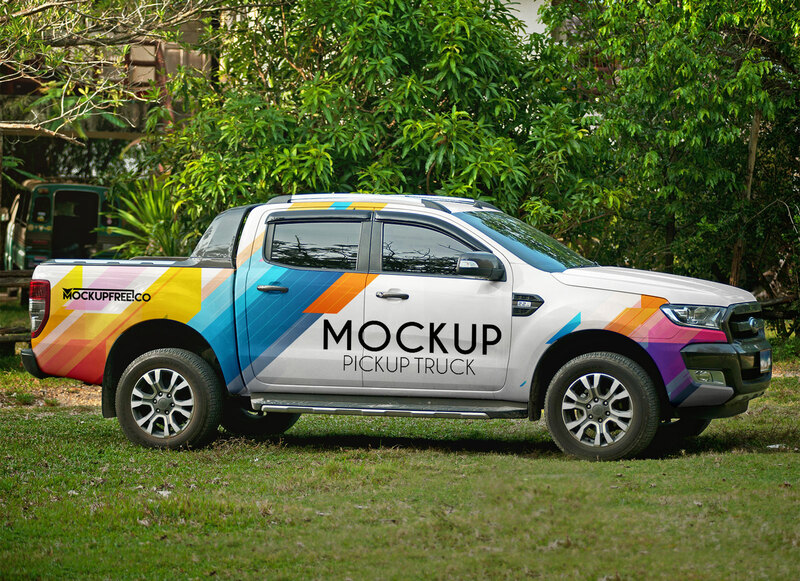 Vehicle branding has become a mandatory part of outdoor advertising as vehicles are going out from place to place. 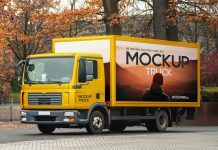 The more they are running on roads the more visibility they receive of advertisement. 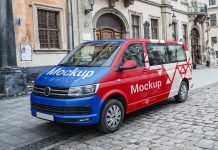 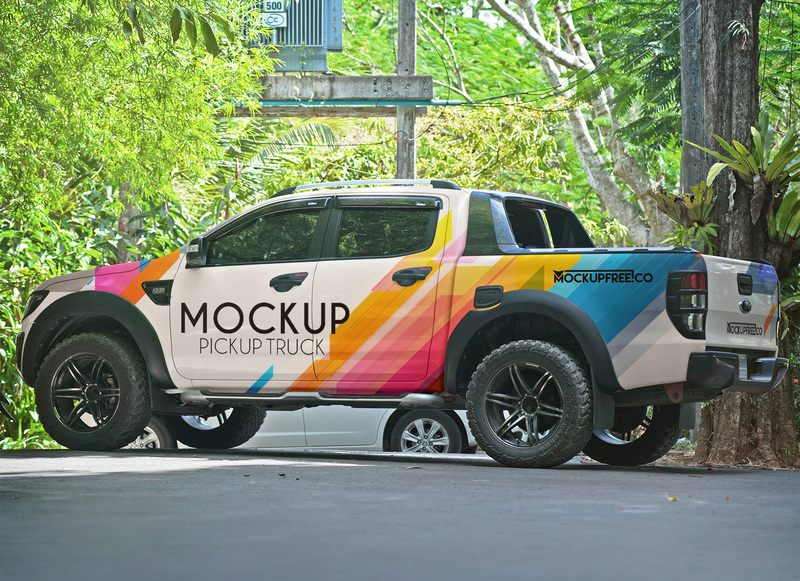 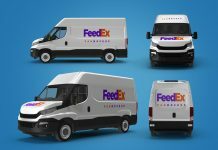 Today, we are sharing pickup truck mockup to showcase vehicle branding for your company or display product branding for your client. 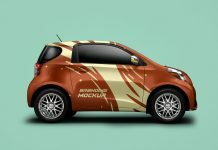 Insert your artwork on two of the top most vector smart objects. 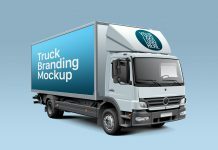 Play with some color adjustments, set lights if required and get a cool realistic truck branding.